Freiburg is situated between the hilly landscape of the Black Forest and the free landscape of the plain. The town was first mentioned in histories from the middle age. You can visit the cathedral of Freiburg, Friburg Minster, built in gothic style. In some townships, you can visit a Tower like the Hildaturm at the Lorettoberg . Going to the church of pilgrimage St. Ottilien, you´ll have very nice views. The histories of the middle age are declared by tourist Guides, who knows about the Small Canals. They were used for the provision of water. There are two Towers, Martins Gate, Swabian-Gate and more interesting buildings, Old Town Hall, New Town Hall, and stories of the Middle Age. In the year 1457 Mister Albrecht founded the Albrecht-Ludwig-Universität. Now, there are many domaines like Biology,Chemical Sciences, Technical Fakulty and commercial sciences, even Theology. In the year 2014 there has been 25000 Students. 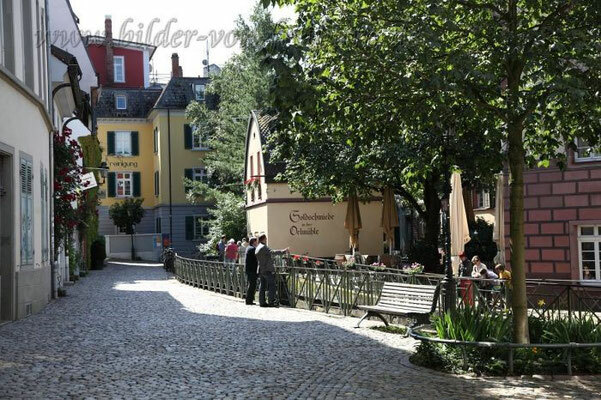 In the city you can find in some quarters, Fischerau and Gerberau, little, individual stores. Some of them invite you to stay longer. In many Restaurants you will find your culinary taste. Or you can try many different meals of many countries by going into the Market Hall. 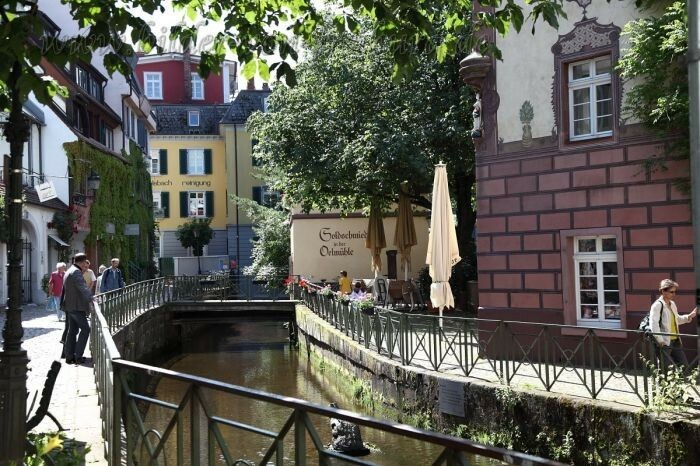 Many expositions, fair trades of various subjects invite you to make round your trip to Freiburg. The amount of bicycle paths or hiking trails are magnatic for tourists, who like to be sporty. Welcome to my Vacancy Apartment, Ferienwohnug Ruppenthal.